Widely renowned as the best option/treatment offered by dentists to patients that have missing teeth – yes, dental implants. Unfortunately, many people in the market who desperately need it (both from an appearance and health perspective) are not aware this procedure exists! Today’s main focus will be to discuss what I feel are the top 7 dental clinic marketing secrets for dental specialists. Stunning fact, almost 50% of Americans don’t have a dentist, let me re-phrase ‘have NEVER been to a dentist!’. Through the use of online we’re managing careful how our clients receive their clients, and what are the dental habits i.e. most of the patients that visit have completely dis-regarded dentistry for the last 15-20 years. Either they are completely afraid to visit or have simply placed it as a low priority for far too long. One of the main reasons why I mention this is because almost all of our dental clients and constantly mentioning that their practices have changed over the last few year. Most and more dental clinic owners are seeing a steady drops in their patient referrals from other practices. 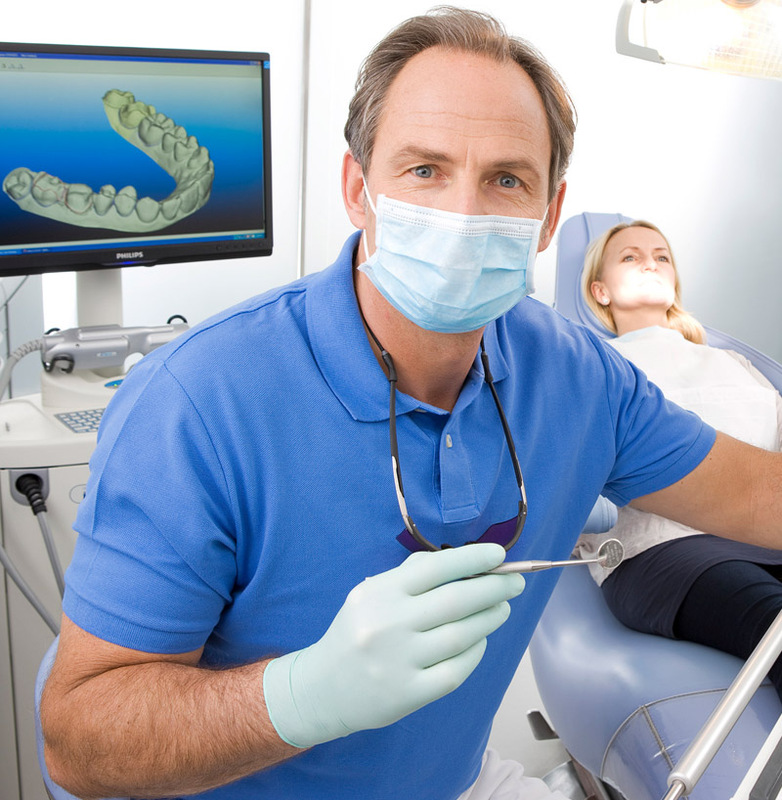 Many dentists are doing their own specialist based procedures, which is going to continue to increase year-on-year. After starting a pay per click dental implant marketing campaign, we saw a big success and jump in practice revenue, and most importantly new patient flow. Through continuous trial and error we’re able to see the campaign improve month-to-month. Of-course once patients become a ‘raving fan’ of your clinic they become automatic referrals to other patients and watch your client base flourish. A very easy way to drive regular and consistent traffic to your website is via an updated on-going blog. A fantastic book I recommend for all to read is Jack Trout’s “Differentiate Or Die” – being unique in your own way is the only way people will truly understand and make out your USP. Without a USP, i.e. a particular specialty service, benefit it’s hard to tell somebody out from the competition. People will only buy from you if they like or trust you first! Developing a marketing plan with is based on customers trusting you and liking you first before they even step foot into your clinic is key for success. Your patients (present and future) need to perceive you and your practice as the specialists in the industry. Giving continuous information whether through your blog, newsletter, either internally / offline is a great way to develop a relationship with potential patients. A great example would be a dentist giving video advice about the best ways to keep dental hygiene / look after their teeth on a general level. Connecting to your customers put you above the average Joe Blogs Clinic. Placing testimonials online without factual information / pictures / videos won’t give you any help. Anybody and everybody can create testimonials, how they are perceived and displayed is crucial for your marketing success. My favorite being video testimonials, they are real and trustworthy. Whether online (on your website) or even the patient waiting area, they need to feel like they’re in a safe environment and you’ll take care of them. OW and please don’t make them read a script, we can all see it, this can have a completely opposite effect and turn people away. Seminars and presentations are ways to provide education to your potential patients, through health related talks / general corporate events, all forms of public audience engagements are a great additional areas to grow your patient list. Keeping in great contact with your referring doctors is still and always will be a major source of inquiries and referral income to clinics. Clinics that have a long history, not only here in Dubai but worldwide in any location, always see a huge amount of sales from referrals and referred doctors. Keeping relationships with your fellow specialists either regular friendly conversation / updating them on the newest technology available in your clinic is crucial.